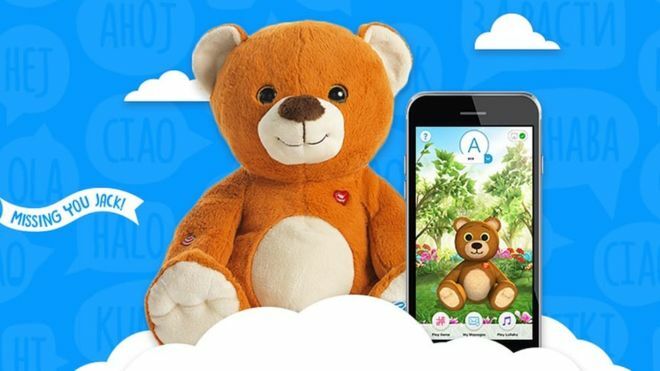 Concerns were raised about CloudPets products in February 2017 after it was discovered that millions of owners' voice recordings were being stored online unprotected. Manufacturer Spiral Toys claimed to have taken "swift action". But subsequent research commissioned by Mozilla found other vulnerabilities. The devices' California-based maker has not responded to requests for comment. One independent expert told the BBC it was "great to see retailers acting responsibly", but added she wished they had done so sooner. "It seems that refusing to sell products that threaten customers' security and privacy is the only way to make designers and manufacturers of these products care about these risks," said Angela Sasse, professor of human-centred technology at University College London. "The fact that Mozilla had to shame the retailers into this action, more than a year after vulnerabilities were first discovered, is not great. "Hopefully in future retailers will take such action as soon as shortcomings are demonstrated."